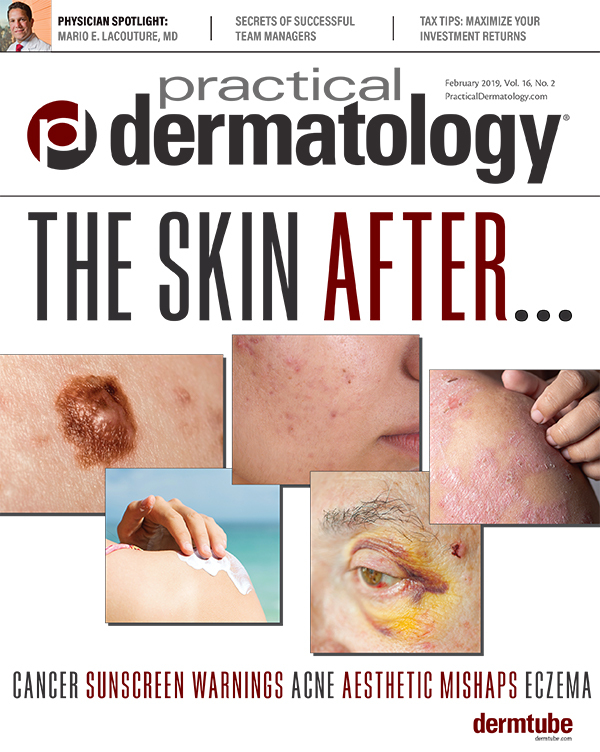 An in-depth look at the epidemic and real-life solutions for dermatologists. If you aren't managing your directory listings, someone else is. Learn how to take control of your information or online presence. And other digital practice headlines we may see in 2018. Understand the unique Pinterest audience and tailor your materials accordingly. Raising awareness of the problem is essential to finding a solution. One more thing can be a nuisance...or an opportunity to make a difference. 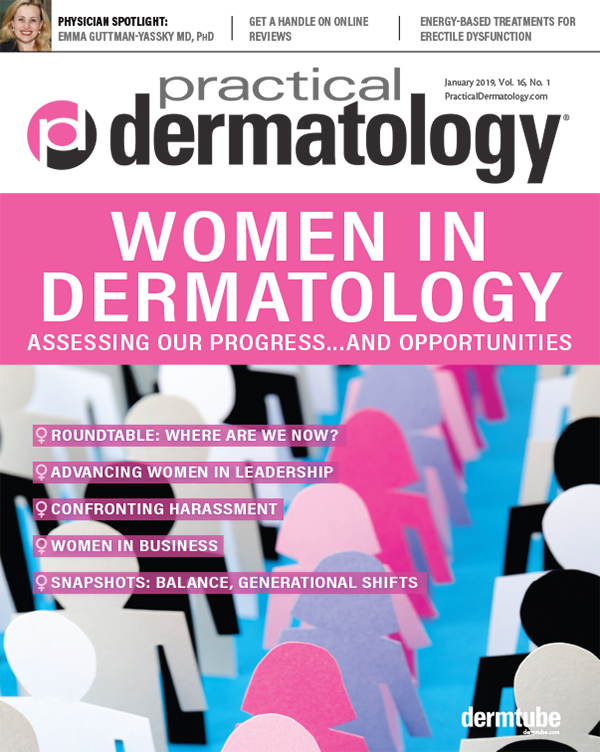 A physician burnout coach offers real-life suggestions to confronting burnout. Working in a properly designed space is one way to reduce stress and bring more enjoyment to daily practice. 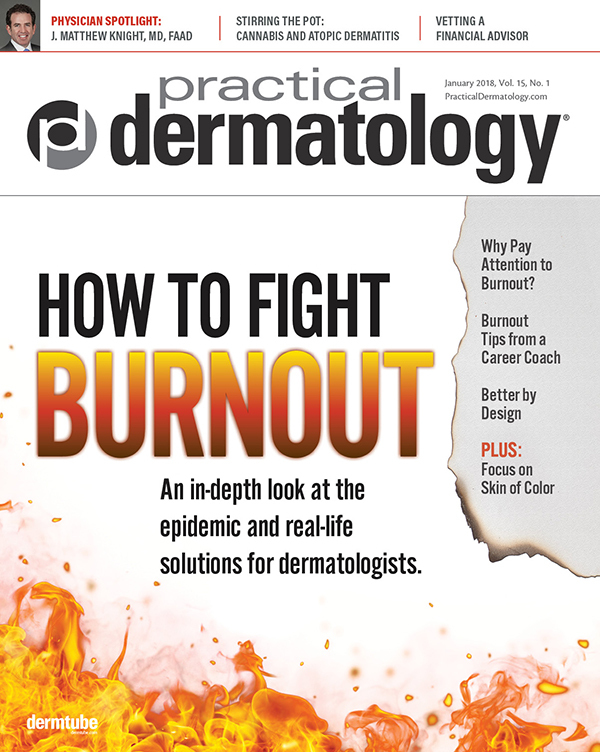 Dermatologists must act now to extinguish burnout or risk dire consequences. 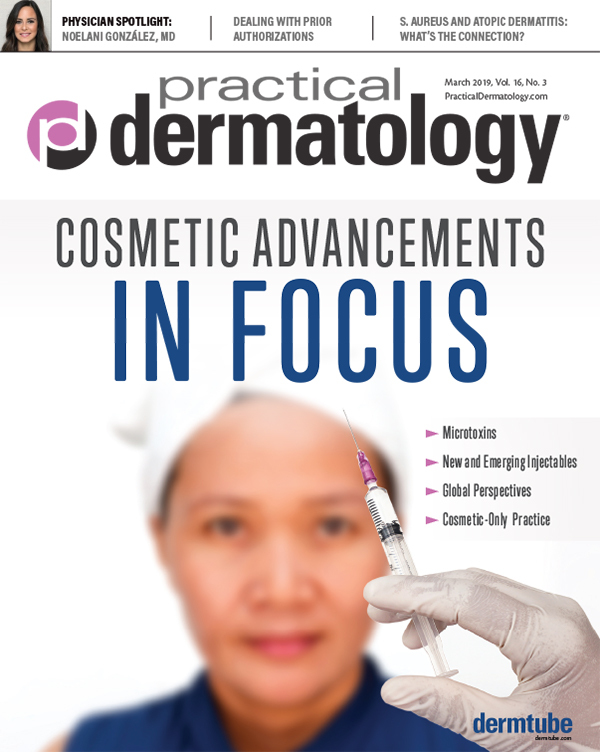 Knowing how to avoid and effectively manage potential complications is key to success. 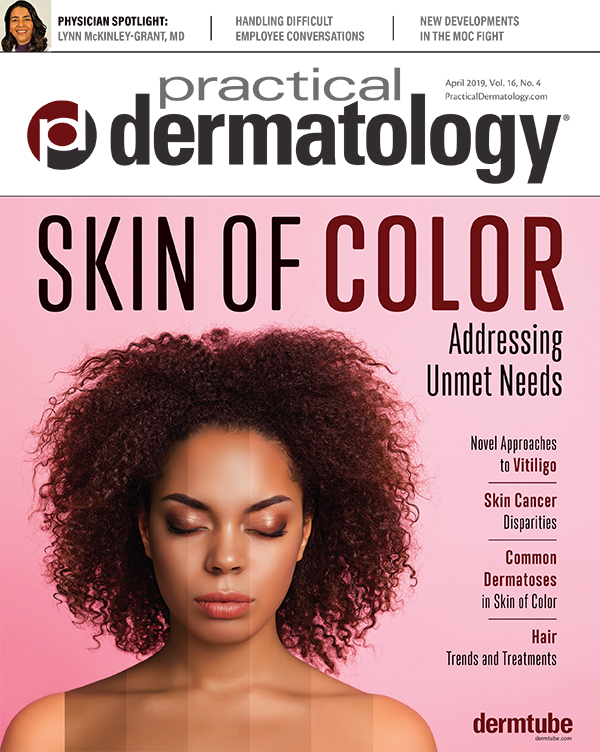 Cannabinoids are a diverse group of compounds that may hold significant therapeutic capabilities applicable to many areas of medicine, including dermatology. Tips to help you make the best choice.